The public was welcomed to join us for our 1st meeting for the 2015-2016 year. 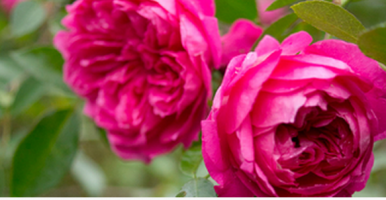 Our guest experts will be Jim Tucker and Christine Gum from The Asheville- Blue Ridge Rose Society. They shared with us how to select and successfully grow roses in our area. Click here for Jim’s handout. Learn about cultivating a rosey garden!! 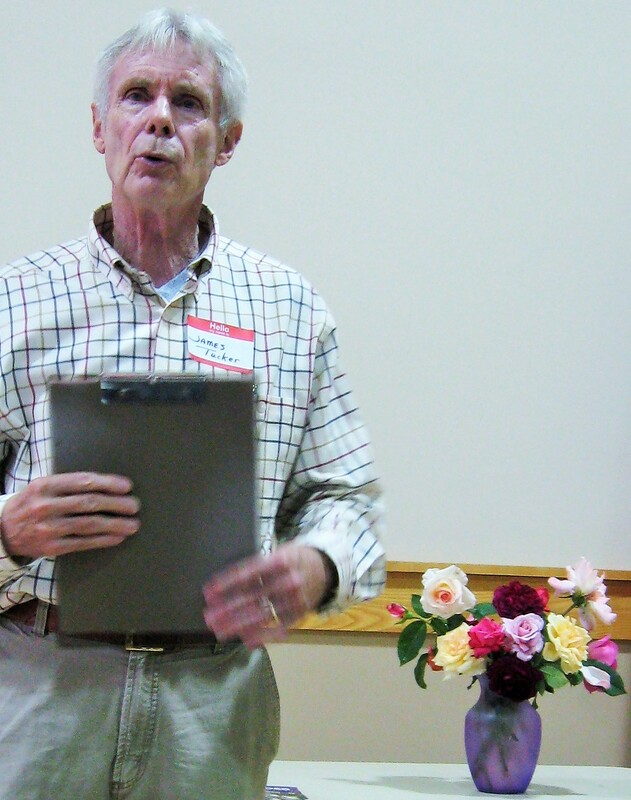 Forty people met in the Community Room at the Town of Weaverville Town Hall at 30 South Main Street beginning at 9:30 a.m.
davidaustinroses.com David Austin is a breeder and seller of English roses with an excellent mail order business. 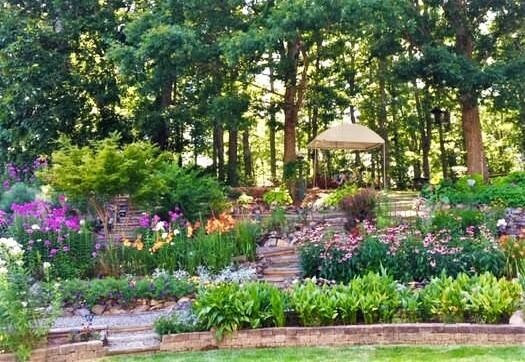 millsmix.com – seller of fertilizers and other rose products. Biltmore rose garden – a good place to see a wide variety of roses growing under conditions in this area. If you are interested in becoming a member, please click here to find out more. We always welcome new members!